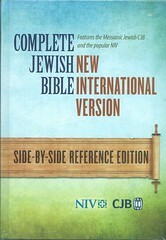 References: Taliaferro-EELBV 8530.110 (CJB), 9535.110 (NIV). 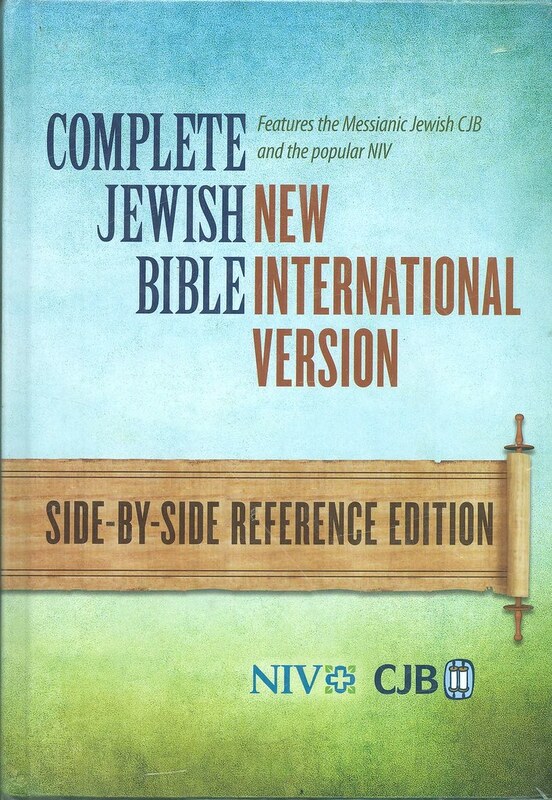 Comments: The Complete Jewish Bible and the New International Version uses different names for the Biblical canon. 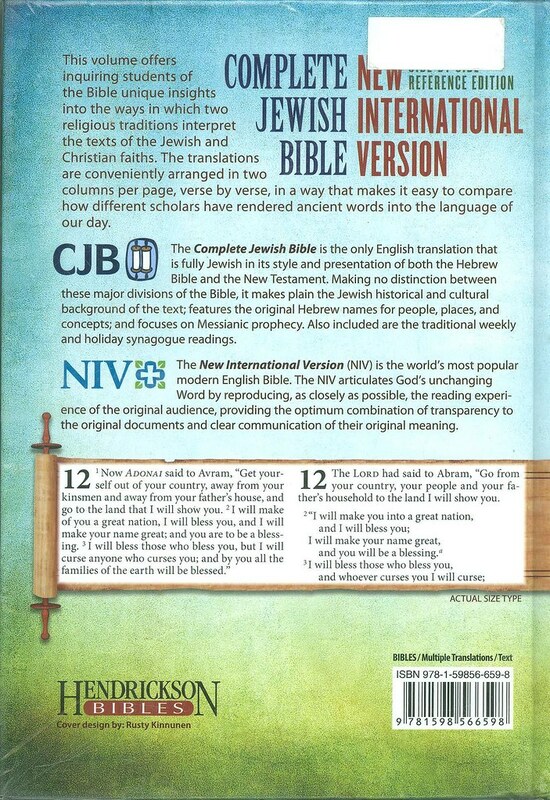 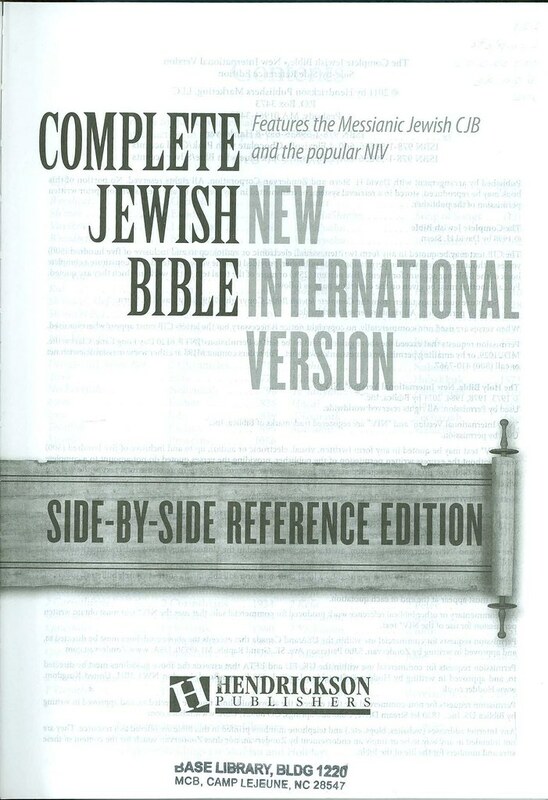 The CJB uses transliterated Hebrew; the NIV uses English. 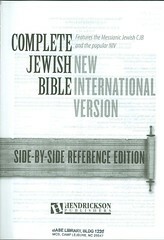 For example the first book of the Bible is known as B'resheet in the CJB and Genesis in the NIV.